As the year begins to heat up, hot new music releases continue coming out. 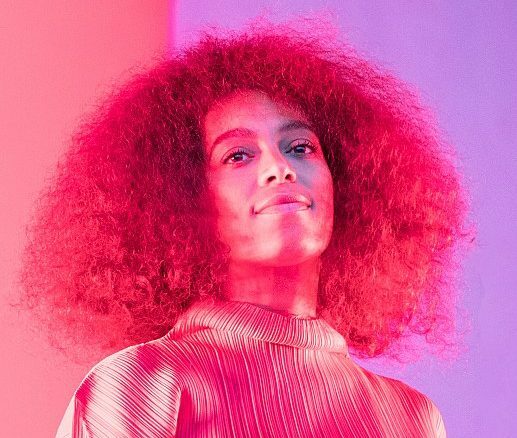 At exactly midnight on March 1, Solange, an R&B and soul artist, dropped her highly anticipated fourth album, “When I Get Home.” As a very unconventional artist, Solange has always explored a different sound. That is obvious in this album as well as in her incorporation of jazz, hometown roots of Houston and features from artists like Playboi Carti. It is clear that Solange is continuing her exploration of her sound, her fresh take with this album differing from many artists today, especially her own sister, Beyoncé. The album not only is unconventional and not for every ear, but the incorporation of dance and jazz influences whilst paying homage to hip-hop and her childhood in the city of Houston create the eccentric sound Solange is known for. However, various students at Carson High School are able to appreciate the art piece as Solange painted her vision clearly, unrushed and free, with a variety of artists that emphasize her feel-good yet expressive creation. The album clearly stands out from majority of music presented to audiences today. With the fresh release of the album, it’s clear Solange is on her own path with “When I Get Home.” Have a listen to it and find out if you’ll enjoy it as well!